Thank you so much for all your amazing support this year – we have been able to make a big difference to the lives of children because of you. Click Two Tunics – Dec 2011 Thank you letter to share with us a thank you letter direct from some of our projects in South Africa. 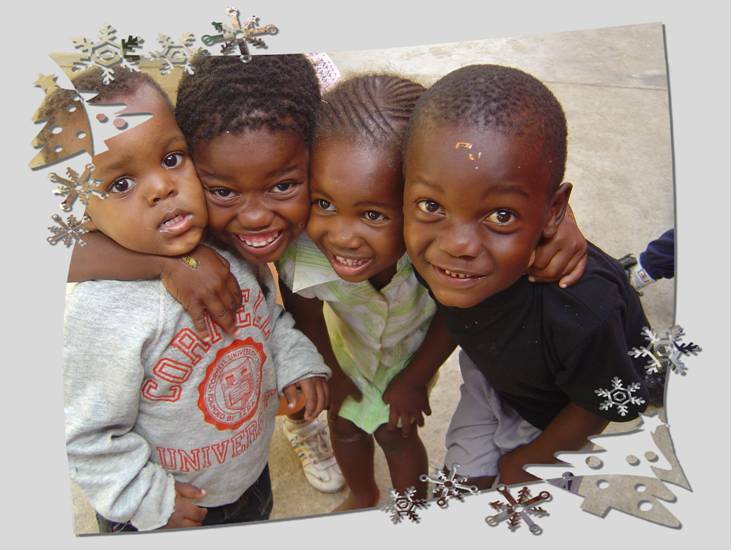 We wish you a peaceful festive season and a wonderful 2012.